& WE'LL DESIGN A SOLUTION FOR YOUR APPLICATION. FOR YOUR APPLICATION. NO PROJECT TOO LARGE, NO PROJECT TOO SMALL. Custom Solutions in Dry Braking, Dry Clutching, and Wet Brakes & Clutches. 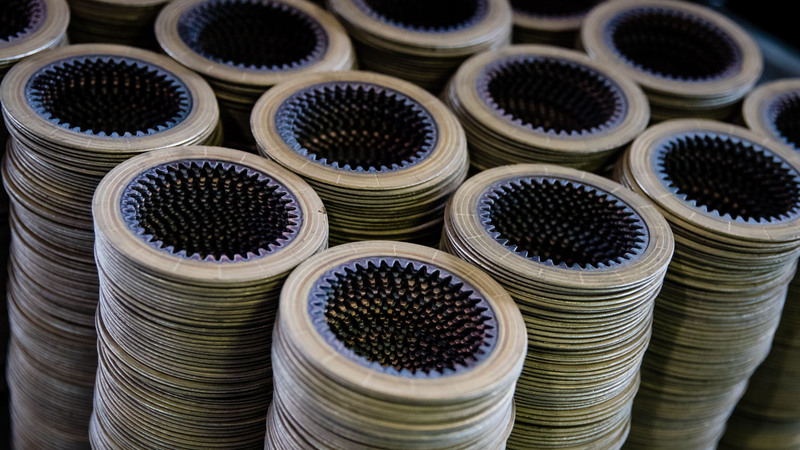 GMP Friction Products Produces Top-quality Parts and Materials for a Wide Range of Industries. 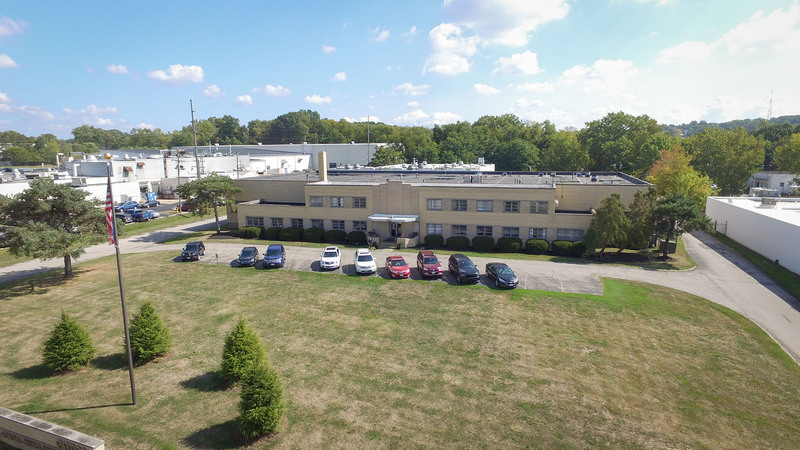 Since 1929, GMP Friction Products has Produced Top-quality Parts. We are ISO 9001:2015 Certified. 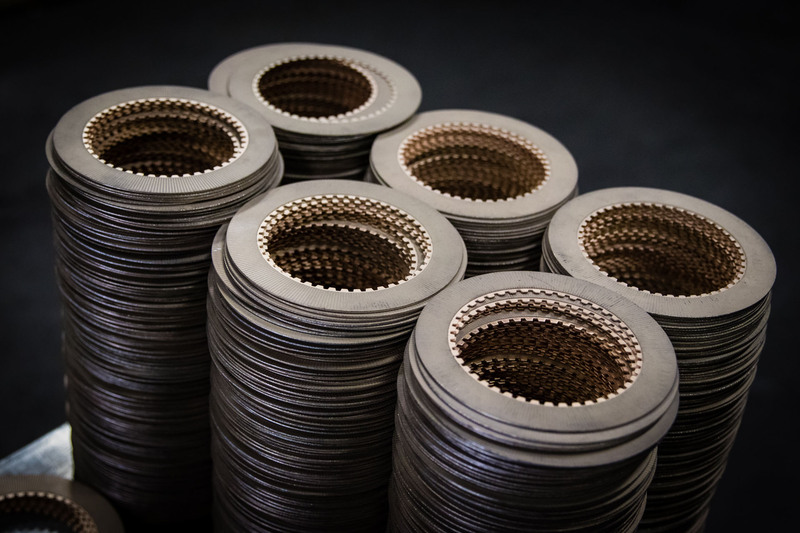 A world leader in the friction industry, GMP Friction Products has been developing new sintered metallic friction materials for unique applications since 1929. 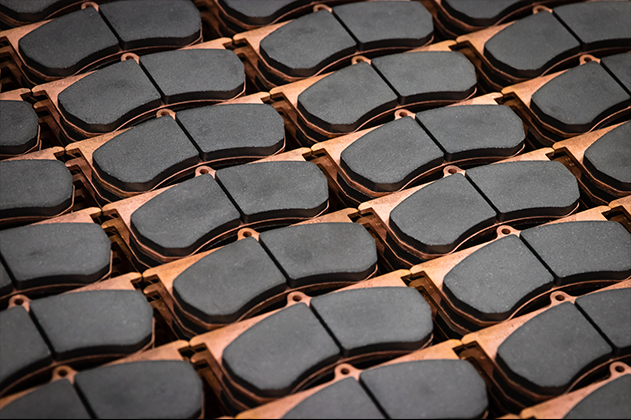 We have a vast array of products and materials: from high-energy brake materials to low-wear friction materials, from sintered metallic brake pads to high-performance clutch components to wet disc brakes. 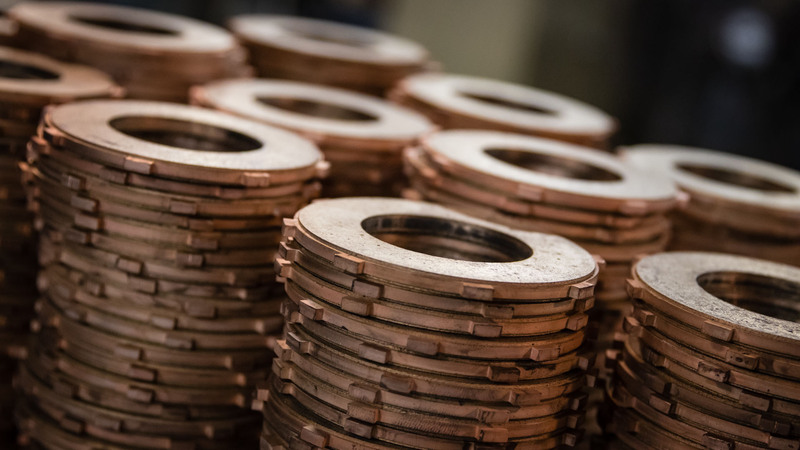 With our commitment to delivering top quality, on time, we ensure all our materials and products meet our exacting standards. Our clients appreciate our innovative solutions, flexibility, prompt responses, rapid delivery, and considerate welcome of projects of every size. 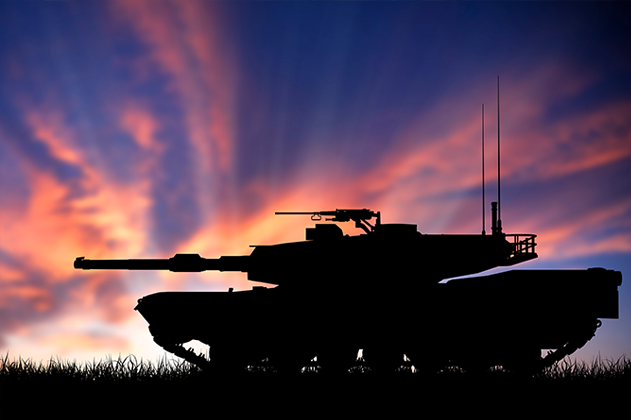 For all these reasons, companies from every continent come to us with their friction needs. We serve every client with the same creativity, courtesy, and quality. 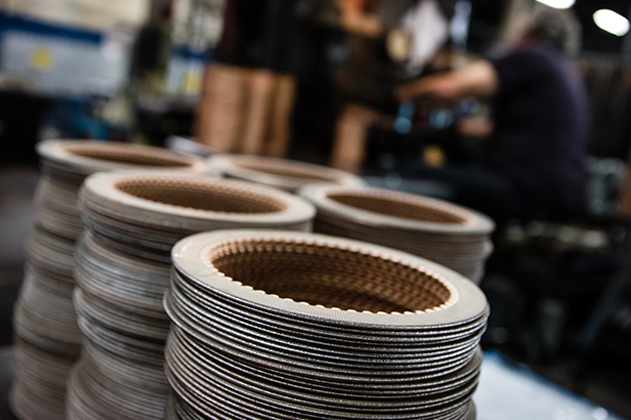 Give us your friction challenge, and we’ll give you a solution.